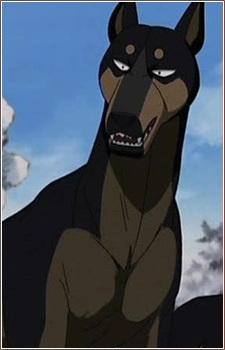 Lector and Thunder are a matched pair of highly specialized assassin dogs, sent by Hougen to kill Kyoshiro. When Weed drives them off, they switch targets, and after Weed allows them to leave after their second attack, Jerome kills them in defiance to Weed&#039;s orders. Lector only dies in the anime.